It is no secret that there are many great things happening at the track. From the new simulcasting area to the updates to the paddock area, it safe to say that there is always something going on. One more improvement that we can add to the growing list of improvements and additions is our new barn area. We are excited to have this project accomplished and have horsemen start to use it. Our goal is to keep improving the track on both the front side and the back side to make sure everyone here is taken care of. We look forward to keep crossing projects off of our to-do list and to put them on our done list. 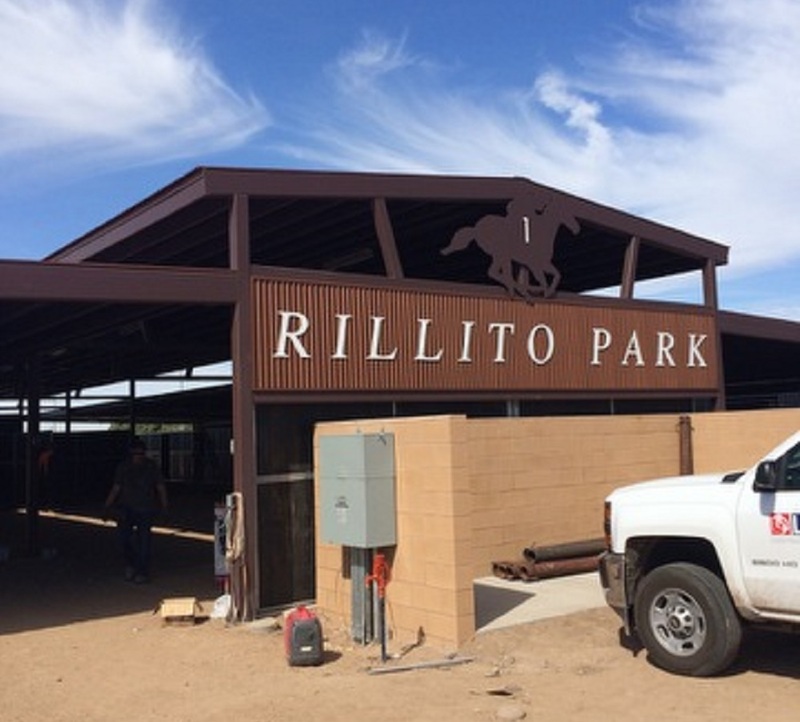 If you would like to be a part of the improvements and support the track you can make a donation through the Rillito Park Foundation: http://rillitoparkfoundation.org/.